Now that you have built a mobile app and endured perfection in features, functions, and performance, it is time to have a clear monetization strategy in place. Your monetization strategy or the ways you are going to earn from an app should be decided well in advance. The monetizing idea should be clear to you way before the app goes to the development lab. When deciding about your app audience, you should also have a clear idea of how you are going to earn from it. To the surprise of many of us almost 9 out of every 10 minutes spent on mobile primarily belongs to the app use. The latest statistics by Flurry Analytics also reveals that an average user spends 87 hours on mobile. That boils down to a massive chunk of time people spend on mobile apps. This shows a lot of scopes to convert business and make money through apps. How to make users spend time in your app is the primary challenge to ensure earning from your app. As most marketers agree, only 10% of installs generate 90 percent of profits for an app. Naturally, the higher the number of installs an app achieves, better the chances of monetization it enjoys. Here we are going to explain a mobile app can be monetized in a step by step manner. Publishing advertisements within your app are the most common and effective way to monetize your app. People these days cannot be seen separated from their handheld devices. The smartphones for most people have become a constant company. With so much engagement already in place, the prospect for mobile apps to get a slice of this attention seems lucrative. But before engaging your audience you need to make them download the app, right? Well, it is now a fact that people always prefer free or unpaid apps. So, most apps do not stand a chance of monetizing their apps through app purchase. Instead they need to choose other ways of monetizing their apps and obviously, in-app advertisements tops the list of natural monetization methods. Here are some of the common types of ads that are used for monetizing apps. Full-screen ads: Full-screen ads are generally played after a certain level of use and at favorable pause points. When you use them at a natural pause, they do not interrupt and undermine the user experience of the app. Notification pop-up ads: These ads appearing on the notification status make users aware of an advertisement or commercial content. These ads are detested by many users and can trigger a negative repercussion. Opt-in form: These ads are optional forms asking users to opt in and fill the small form with an email address. Used in many mobile games these ads are popular and effective. Overlay ads: Taking over the screen these ads allow interaction from the users and make a compelling presence. Banner ads: These are the most common type of ads widely found on top or bottom of the screen. Banner ads common in websites and apps take up the precious screen space and create distractions as well. Use them very sparingly to avoid undermining user experience. Finally, there is no steadfast rule of what type of ads are suitable for your app. It all depends on how you can utilize these ads naturally within the apps without undermining the user experience. Another proven and most reliable methods of monetization are to secure a partnership with another business brand or another app. You need to focus on finding another app which is relevant to your app niche or which has a similar customer base as your app. Some partnership besides benefiting each other for monetization also can add immense value to the user experience and overall app offerings. Just consider the partnership of Localytics with Optimizely and how together they offered a better mobile analytics with combined service. Such partnerships can help you get traffic straight from your audience when your ad is run in the partner app or vice versa. Getting wider exposure to the audience if your partner app and by offering a richer and better service creating more value for the users, there are multiple ways such partnerships can benefit app marketing. 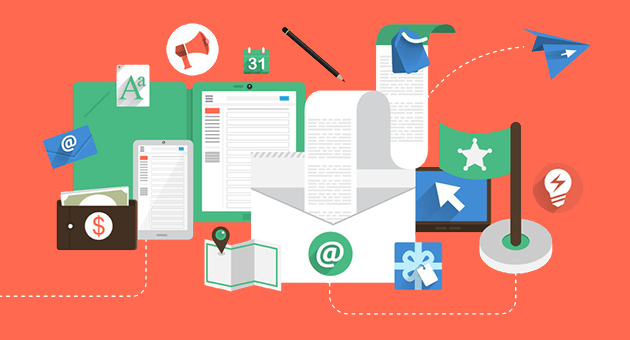 It may sound a little out of place and old fashioned but email marketing is still effective for most digital marketing endeavors including obviously app monetization. Most people do not change their email addresses and this is why emails are an easy way to reach your potential audience. Through an email, you can easily make them see your contents and make them engaged. Moreover, emails sent at regular intervals also helps to keep your app always at the forefront of their mind. Do you know, email is still a viable and more effective alternative to engage audience quickly? According to a report published by Wiselytics, a Tweet has at best a lifespan of an hour in most cases and a Facebook post has just a lifespan of a few hours. In stark contrast to this, an Email has a more significant lifespan of more than 10 days. So, if you want to draw attention and engage audience steadily, there is no better way to do than email marketing. To get email addresses of people just add an email subscription form and CTA to the app. Before asking them to fill the form you need to explain the benefits of email subscription in a precise manner. Try to explain them attractively and engagingly just the way effective landing pages interact with users. Strong coding pays in the long run. If you can build an app from the ground up with the strong code base, in future other businesses can take interest in your app and you can sell the code license to allow re-skinning the app. When an app gets quite popular and its user experience draws the attention of other developers, businesses can want to utilize the potential of the app in other means, sometimes by creating small movies and sometimes by creating re-skinned games. There are too many examples of this among the mobile game apps. As the last resort, strong coding will always help your app to remain saleable when you have taken the full monetizing potential of the app. If it’s built well, after a few years you can have quality offers from buyers as well. In-app purchases are the most popular app monetization methods till date. As most apps remain unpaid for downloads, you need to push users to spend money while using the app. It is the most creative and versatile way to make consistent revenue through an app. In-app purchases can be of varied types. Users can pay for certain app features that remain locked against a minor price. App themes or the app screens or app objects other than the default ones can also be made as items for purchase. In-app purchases help your app maintain the free status while keeping some features and functions in reserve to monetize. In this way, an app can engage users and earn from them progressively as they continue to use the app. Freemium refers to an amalgamation of “Free” and “Premium”, two models for app downloads. While the vast majority of users prefer free apps, unrolling a premium app version with advanced features can help those apps earn revenue. This monetization model segregated into two stages is effective for engaging users with “Free” app and later on luring him to download the “Premium” one. To apply this model successfully for monetizing your app you need to offer an engaging user experience with the “Free” one. The rewarding user experience of the free version can only motivate users to opt for the premium one at the later stage. Many apps opting for Freemium model fail because they fail to deliver a great free app and reserves most of the engaging attributes with the premium version. Do you want to know in more depth about how you can monetize your app? Do you want expert guidance from app marketers who have hundreds of successful apps to their credit? 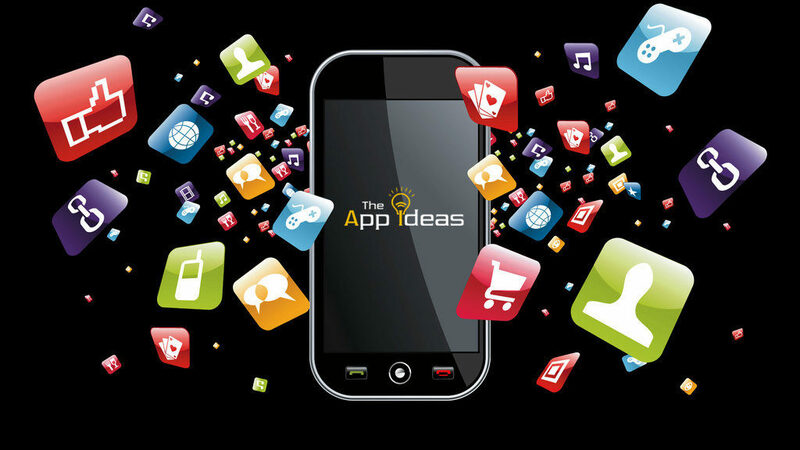 Come to The App Ideas and we will help you in monetizing your app with assured success. Give us a call or drop us a message and we will engage with you at the earliest. Would you like to monetize from your app?